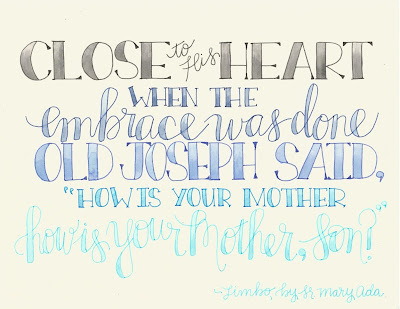 March is dedicated to my dear St. Joseph, husband of Mary and guardian of our Redeemer. 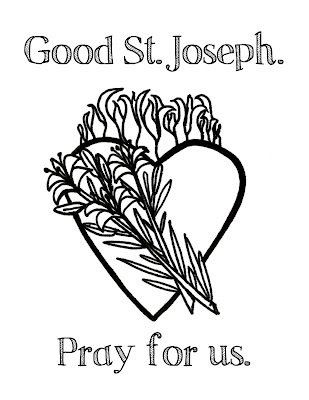 St. Joseph important in the life of every believer, but as he is the patron Saint of my school, we try to make his feast day special. I've got a collection of posts that share some of the ways we've celebrated in case you'd like to learn and pray with St. Joseph this month and especially on his feast day March 19th. 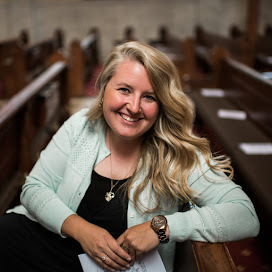 However, many of these ideas would be applicable with any Saint that you are trying to celebrate- especially a patron Saint of your parish, school, or home. In the round up of ideas below, click on any title with a *** to take you to a more detailed post or printable. 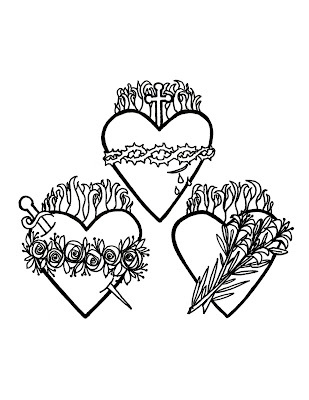 This sweet devotion has been spreading slowly across the world. 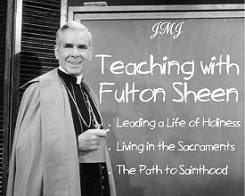 A dear friend was the first to introduce it to me, and I just love this new connection with one of my very favorite Saints. How comforting to think of St. Joseph caring for the Church, for us and our concerns, while resting in God. 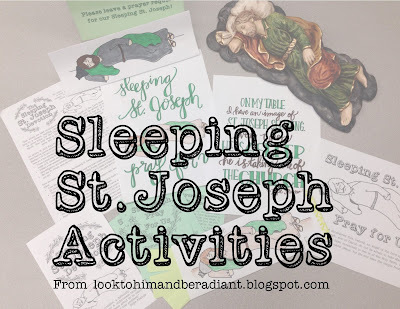 Go check out this post for all kinds of ideas and activities about the devotion to the Sleeping St. Joseph. This one was made of wooden popsicle sticks representing Joseph's work as a carpenter. Each student took one and wrote a title or role of St. Joseph and we assembled them into this mural. Our school has a tradition that fresh bread is blessed on his feast day and passed out to everyone. 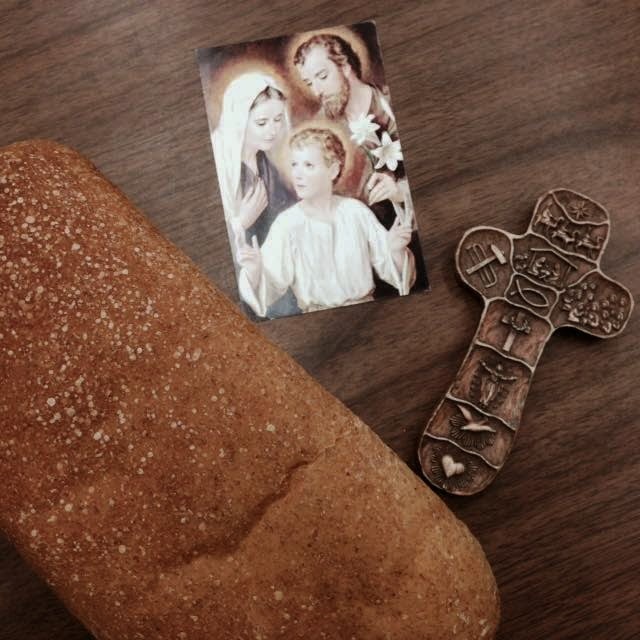 Each class shares a loaf while thanking St. Joseph for his provision and protection, and each student takes a small loaf home to share with their families. 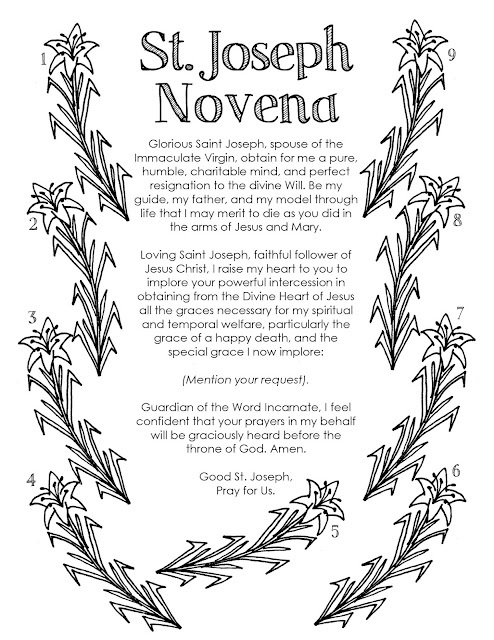 If you would like to join in praying the St. Joseph novena leading up to his March 19th Solemnity, you could use this color-a-novena printable. There's one lily to color in for each day you pray. 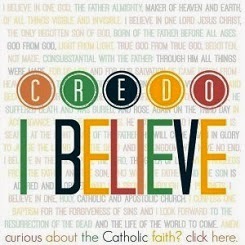 If you would like to finish the nine days on his actual feast, you should start on March 11th. Or you can begin this novena any time and for any length to increase your devotion to St. Joseph and ask his powerful intercession. 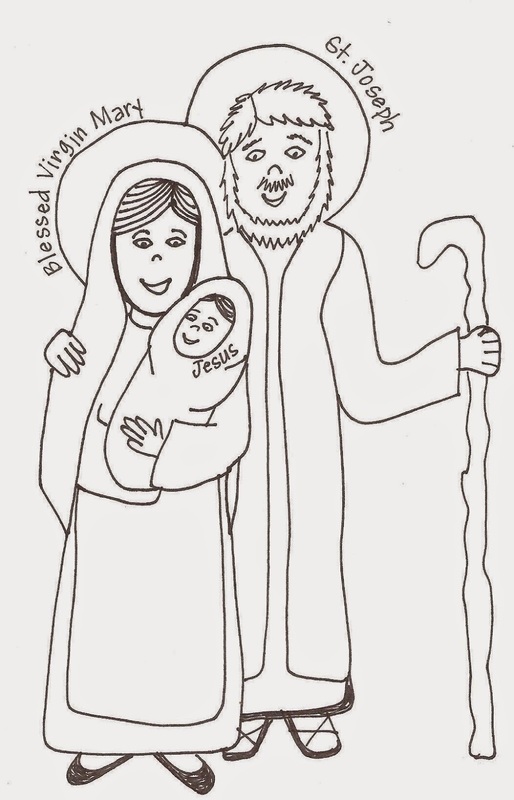 St. Joseph also has a feast day on May 1st, celebrating his work and provision and protection for the Holy Family and for the Church. 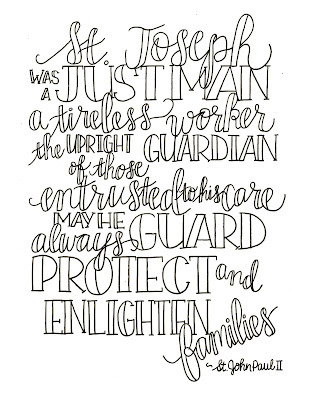 This quote from St. John Paul II has long been one of my favorites, and I lettered it as a reminder to pray for the work of the leaders in our lives and homes. 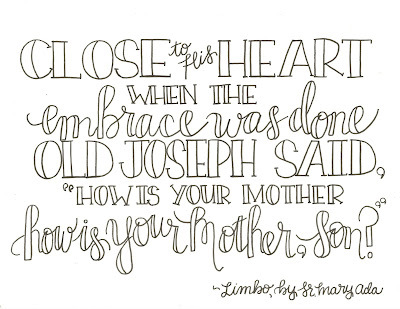 Similar in wording to the original Memorare, this one asks for the intercession of St. Joseph. One year we sent a small St. Joseph statue to visit each classroom in the school for a day in March leading up to St. Joseph's Feast. It traveled with a couple of books and a prayer journal that each class wrote in. The Shrine was then displayed in the school office for the rest of the month. I hope you have a blessed March and St. Joseph Day! 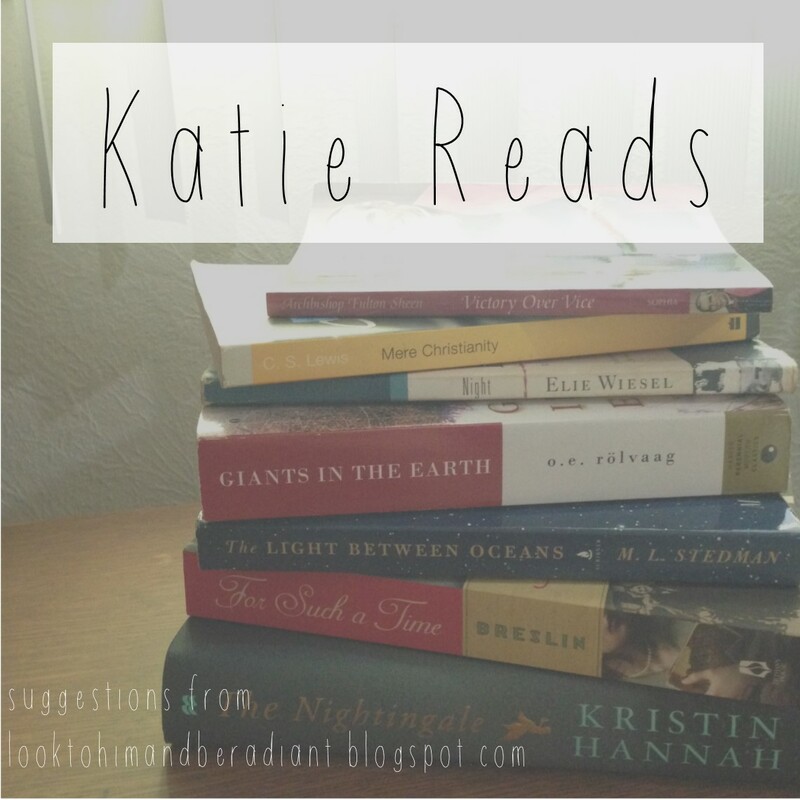 I'd love to hear how you celebrate Saint's Feast Days with your groups of kiddos!